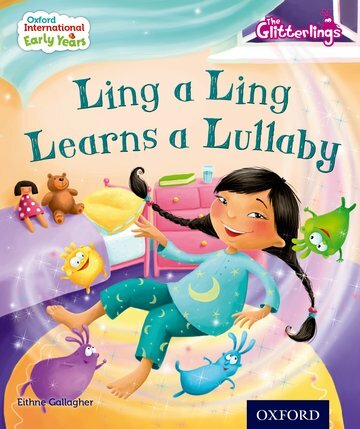 The fifth of nine exciting stories, Ling a Ling Learns a Lullaby describes how Ling the Glitterling helps a little girl who misses her grandma in Japan. Story Time audio CD included, with space in each book to write words from other languages. Children, parents and teachers will love these beautifully illustrated stories.